It’s Christmas Eve and Santa still doesn’t have enough toys for the extra-long Nice List! 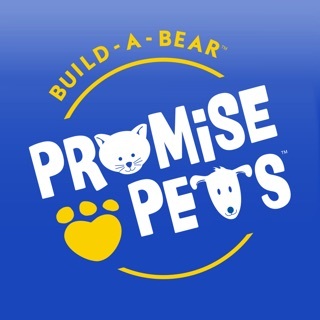 Santa turns to his Reindeer for one last trip to Build-A-Bear Workshop. As the reindeer fly to the Workshop, they know they will need to work fast…if only they had help from the legendary Glisten to finish all the toys in time to save Christmas for Santa and everyone on the Nice List. According to North Pole legend, a beautiful white reindeer named Glisten is the strongest, fastest reindeer that ever was - so strong and fast they say all you ever see of Glisten is a streak of twinkling stars as she flies by! The Reindeer use their talents to reach Glisten up in the stars. 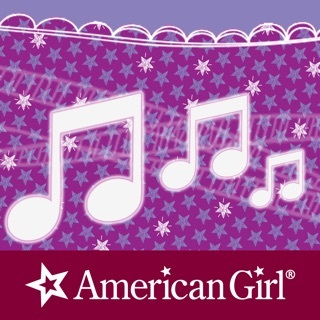 Suddenly in a twinkle of glittering stars, Glisten appears on the rooftop of the Workshop! She quickly goes into super-speed mode helping the Reindeer make all of the toys. Will she be fast enough to save Christmas? 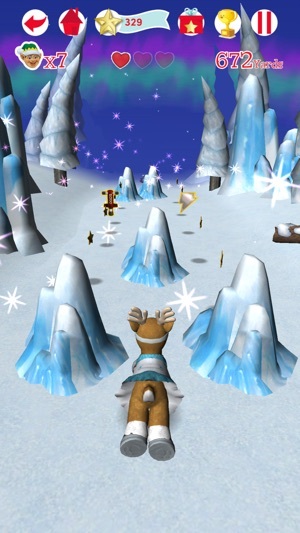 •	We’ve added new levels and scenes to “Reindeer Runner,” the most fun reindeer game! 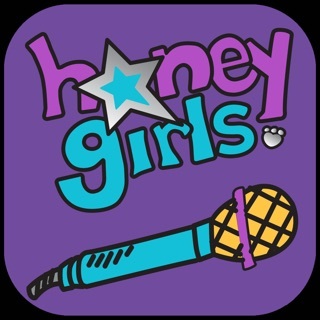 •	Sing along to a new version of “Reindeer Bells” performed by The Honey Girls! 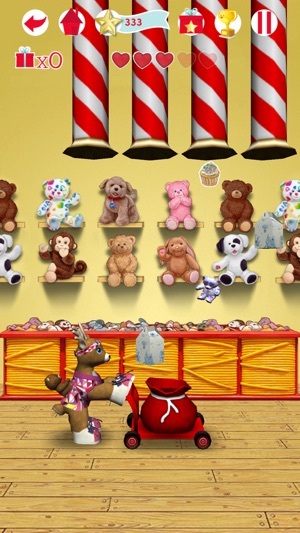 Enjoy “Reindeer Runner” for free OR scan one of the Official Medallions from Build-A-Bear Workshop for access to all games and the Reindeer Stables. Don’t have a Medallion? No problem. With an in-app purchase, you can buy enough stars to unlock Reindeer, stable items, and all the games. Did they just stop trying? This game was last updated 2 years ago! They have soooo many more thing they could add now. I do really like it though. I usually download it around Christmas and the delete it till the next year because I feel weird playing a Christmas game when it’s not winter. But back to the point, great game, wish they would update it again and not abandon it. I absolutely love this game! It’s super fun and addicting, but I have one suggestion. The Merry Mission game needs a serious update. 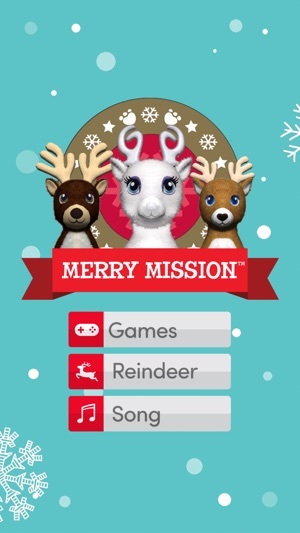 Three more reindeer have been added to the team, (Silver Snow, Tinsel, Twinkle) but the game has not been updated enough and those three reindeer are not in the game. 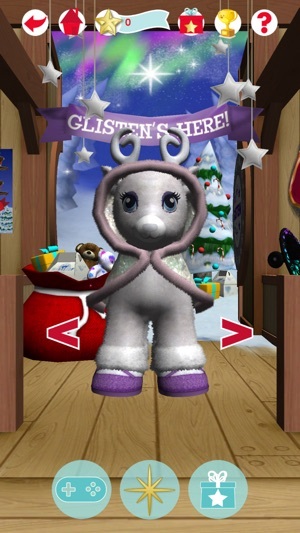 The outfits of the reindeer also need to be updated. Thank you for creating this game, and for reading the review. Please consider my suggestions.